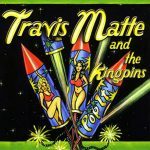 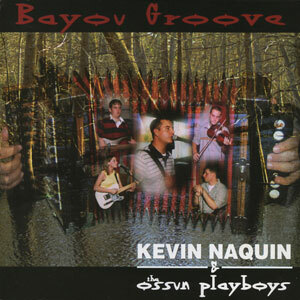 Cravin’ Cajun was awarded CD of the Year & “Les fordoches” received Song of the Year at the CFMA’s 2011 Le Cajun Awards! 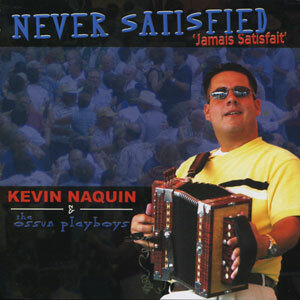 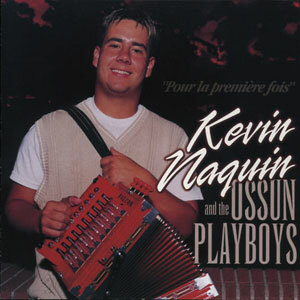 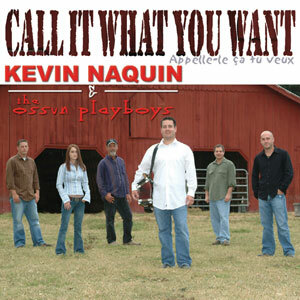 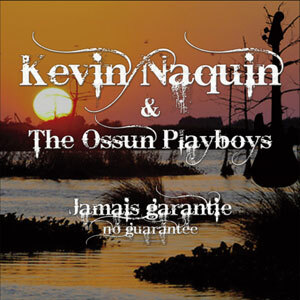 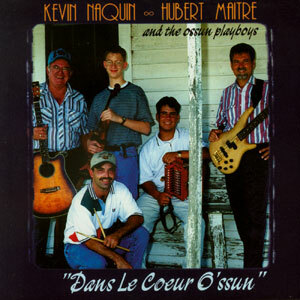 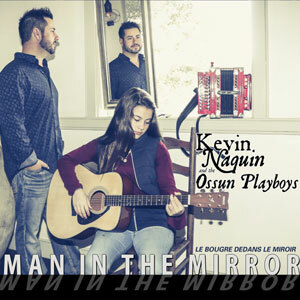 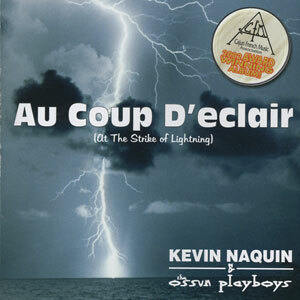 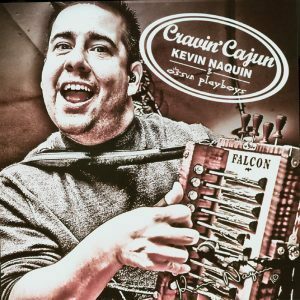 Kevin Naquin and the Ossun Playboys have put together a blend of retooled old songs and a few brand new ones, a couple in English and a bunch in French, all with the natural soul and emotional drive that characterizes the best of our musical tradition. 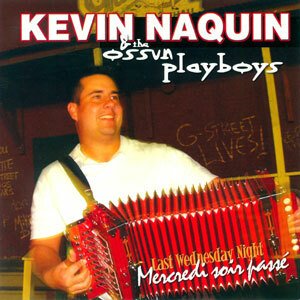 Kevin’s own rich pedigree is evident with influences from his own great-grandfathers, Hadley Fontenot and Edius Naquin, as well as a host of other friends and fellow musicians including Don Montoucet, Steve Riley, Walter Mouton, Ed Poulard, and Wayne Toups, yet he is also clearly continuing to evolve and expand his own style and distinctive sound. 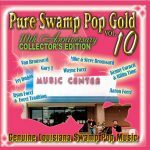 ~Barry Jean Ancelet Released in May 2010, 14 tracks.